Scandinavian and Swedish cuisines are offered at this bbq. 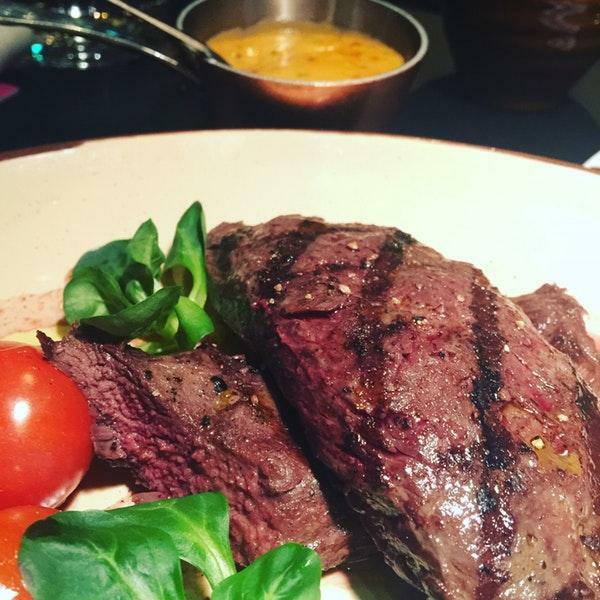 Taste perfectly cooked fillet steaks, entrecote and grillades to form your opinion about Steakhouse Gällivare. A lot of visitors order delicious wine. The well-trained staff welcomes visitors all year round. Fabulous service is a strong point that plays a great role for the success of this place. Here you will pay attractive prices. The exotic atmosphere offers a comfortable feel to a guests' stay at this spot. Clients rated this bbq 4 on TripAdvisor. Had the Bookmaker toast. Excellent! 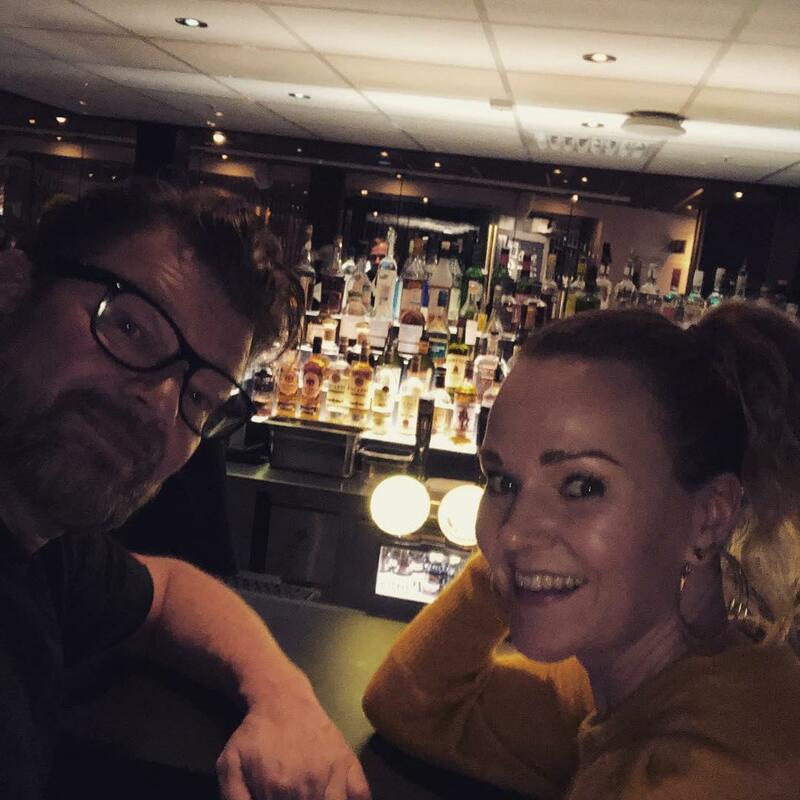 En förstklassig köttrestaurang med bra service och trevlig personal!